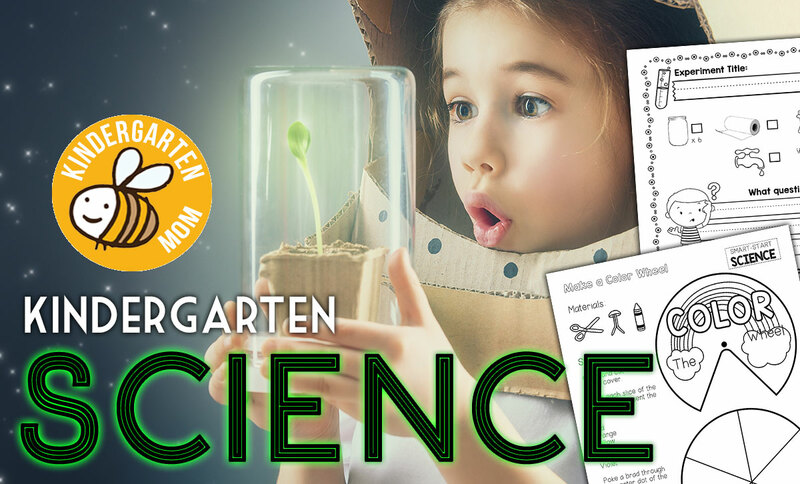 Our kindergarten science printables are just right for unit studies and thematic exploration in the classroom. 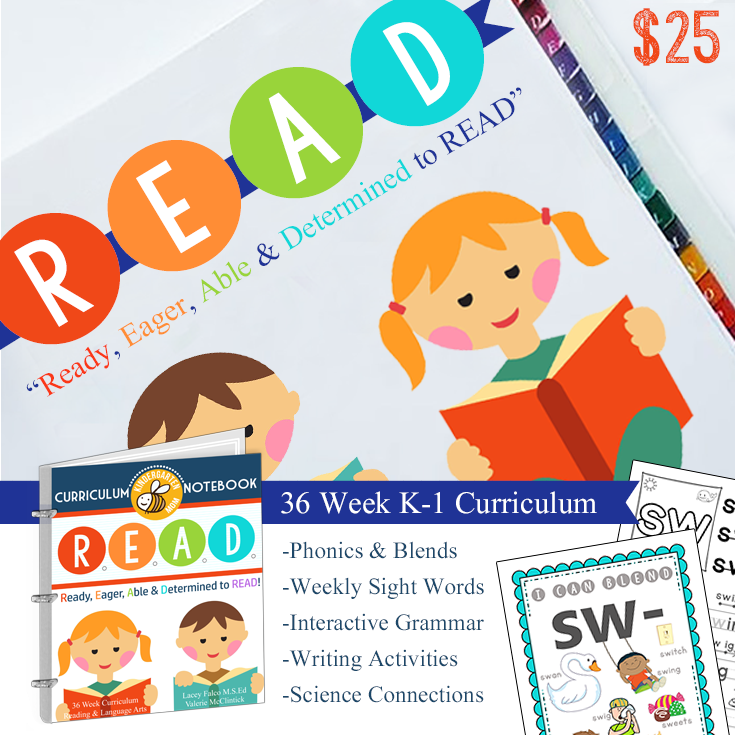 Though the foundation of these resources is based on different Science themes, we have also created coordinating resources across all subjects. 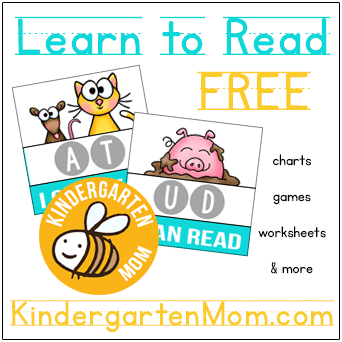 You’ll find early readers, math worksheets, handwriting, poetry, art projects and more. 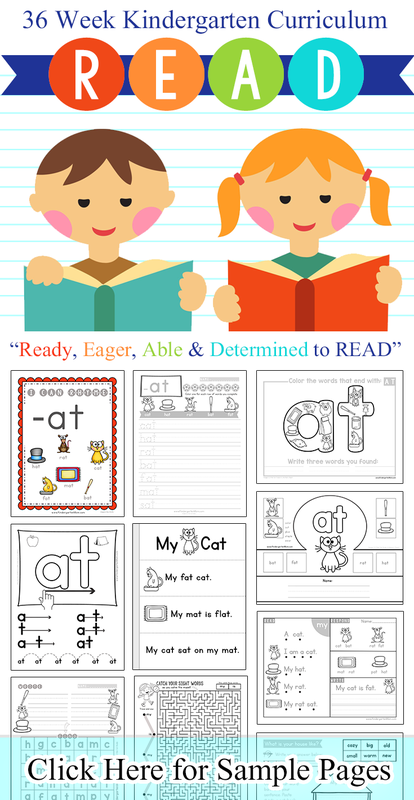 First grade is the perfect age to learn about life cycles. 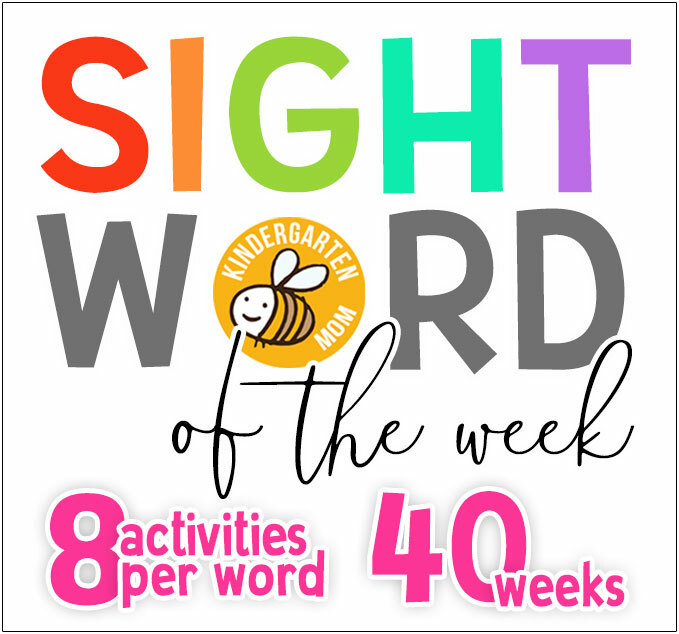 You can expand this learning by adding in additional writing exercises or teaching the scientific method through experiments. 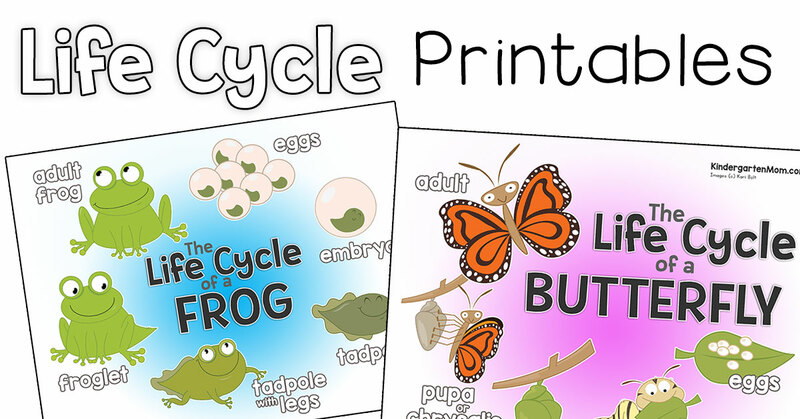 Free Life Cycle Printables to learn the stages of development for butterflies and frogs! 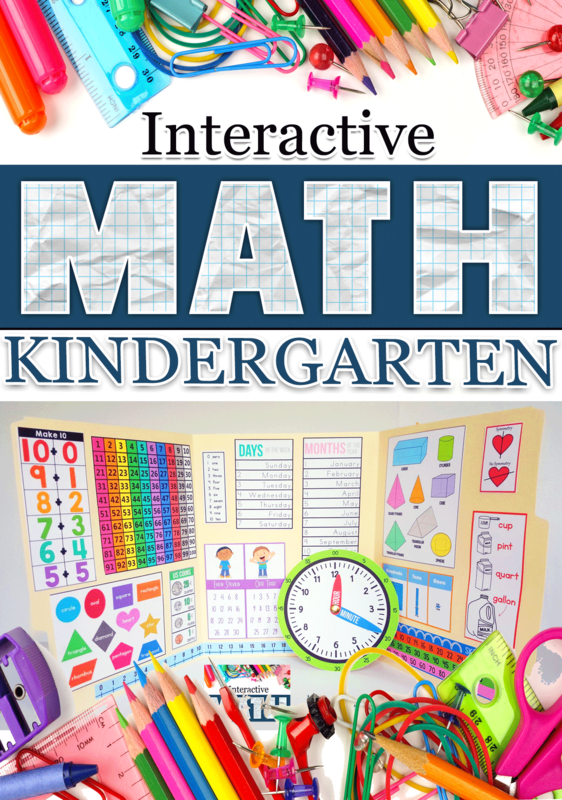 These sets include writing prompts, interactive mini-books and the colorful charts are sure to add a little fun to your classroom. Students learn all about the three R's; Reduce, Reuse, Recycle! 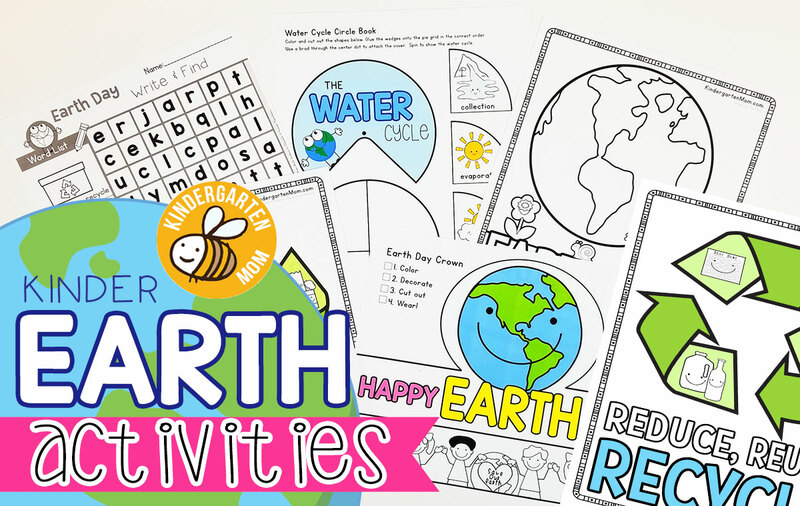 INcluded are fun activities about Earth Day as well as Science connections about the Water Cycle.